Conner, Thomas and Sigrid Schmalzer. 2018. "Technology." In Alyssa Botelho, Daniel S. Chard & Sigrid Schmalzer (Eds. ), Science for the People: Documents from America’s Movement of Radical Scientists, 1969-1989. Amherst: Univ. of Massachusetts Press. Conner, Thomas. 2016. "Hatsune Miku, 2.0Pac and Beyond: Rewinding and Fast-forwarding the Virtual Pop Star." In Whiteley, S. & Rambarran, S. (Eds. ), The Oxford Handbook of Music and Virtuality. New York & London: Oxford Univ. Press. Conner, Thomas. 2007. "Getting Along: Woody Guthrie and Oklahoma’s Red Dirt Musicians." In Davis Joyce (Ed. ), Alternative Oklahoma: Contrarian Views of the Sooner State (pp. 87-112). Norman, Okla.: Univ. of Okla. Press. Conner, Thomas. 2015. 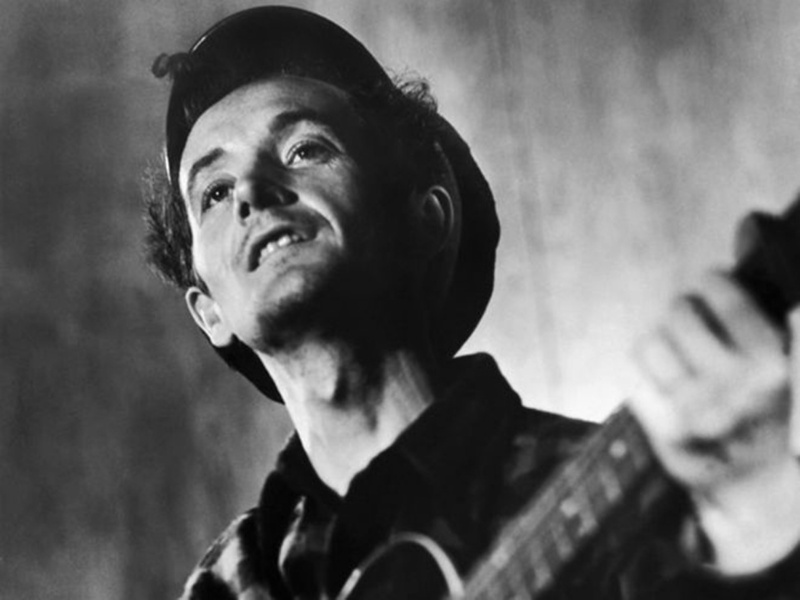 "‘Our Unseen Friend’: Early Radio and the Tuning In of Woody Guthrie’s Performing Persona." Woody Guthrie Annual, 1 (1): 18-40. Conner, Thomas and Steve Jones. 2014. "Art to Commerce: The Trajectory of Popular Music Criticism." IASPM@Journal (International Association for the Study of Popular Music), 4 (2). Conner, Thomas. 2002. 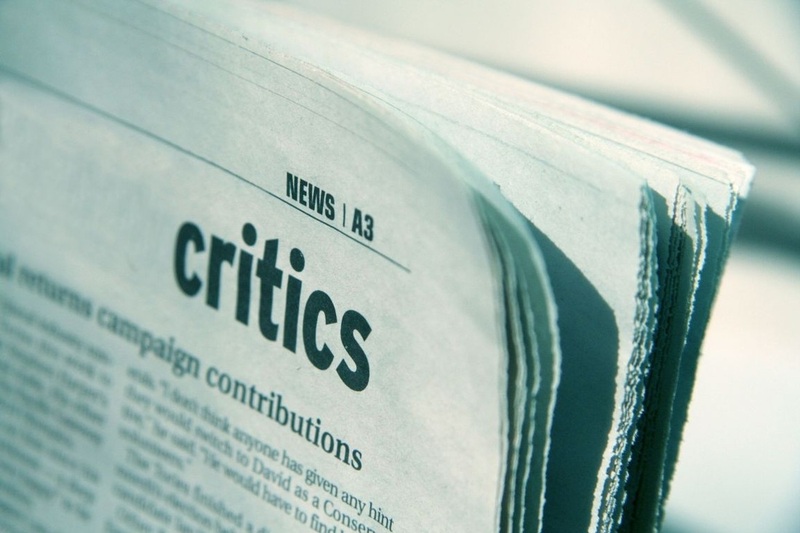 "Dear Reader: A Pop Critic Responds to the Day’s Mail." ARTicles, 7: 138-149. Conner, Thomas. 2019. Review of Robot Rights by David J. Gunkel, New Media & Society, January. Conner, Thomas. 2016. Review of Feed-Forward: On the Future of Twenty-First-Century Media by Mark B.N. Hansen, JHistory, H-Net Reviews, December. Conner, Thomas. 2014. Review of Writing the Record: The Village Voice and the Birth of Rock Criticism by Devon Powers, H-1960s; H-Net Reviews in the Humanities and Social Sciences, April. Conner, Thomas. 2014. Review of How Does It Feel? Elvis Presley, the Beatles, Bob Dylan, and the Philosophy of Rock and Roll by Grant Maxwell, H-1960s; H-Net Reviews in the Humanities and Social Sciences, November. Nominated by UCSD communication and computer science faculty to attend (funded) the 2016 Human Computer Interaction Consortium conference, June 26-30, 2016, at Pajaro Dunes, Watsonville, Calif.
Research fellowship at the one-time conference/reunion of Science for the People, April 11-13, 2014, at UMass-Amherst. Assisted in collection of historical materials and research. Publication projects in process. Conner, Thomas. 2017. "Holopresence: A theory for augmented modernity." Presented at the International Communication Association annual conference, May 27, San Diego. Conner, Thomas. 2017. "Holopresence: A theory for augmented modernity." Presented at the biennial UCSD Science Studies Graduate Conference, May 19, UCSD, San Diego. Conner, Thomas. 2017. "Holograms: Historical Ghosts in the Machines." Presented at the History of Science Graduate Student Seminar, Feb. 25, UCLA, Los Angeles. Conner, Thomas. 2016. "'Our Unseen Friend’: Early Radio and the Tuning In of Woody Guthrie’s Performing Persona." Presented at the Woody Guthrie Symposium, April 30, The Univ. of Tulsa, Tulsa, Okla.
Conner, Thomas. 2015. 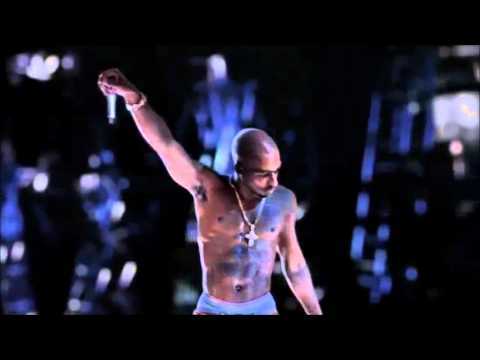 "All Eyez on Me: Virtual Performers and New Media Memories." Presented at 2015 Cultural Studies Assoc. 13th annual Cultural Studies Conference, May 21-24, Riverside, Calif.
Conner, Thomas. 2014. "Hatsune Miku and the Design of the Virtual Pop Star." Presented at the 4S / ESOCITE Joint Meeting, Aug. 20-23, Buenos Aires, Argentina. Conner, Thomas. 2014. "Virtual Pop Stars and the Digitization of Performance." Presented at Theorizing the Web 2014, April 25-26, New York City. Conner, Thomas. 2013. 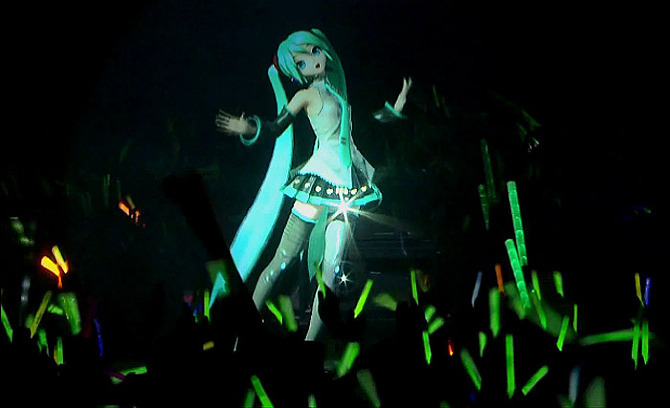 "Hatsune Miku and the Design of the Virtual Pop Spectacle." Presented at 2013 Cultural Studies Assoc. 11th annual Cultural Studies Conference, May 23-26, Chicago. Conner, Thomas. 2012. "An Unaccompanied Movement? : Listening for Protest Songs at Occupy Wall Street." Presented at the National Communication Association conference, Nov. 15-18, 2012, in Orlando, Fla.
Conner, Thomas. 2012. "Rei Toei Lives! : Hatsune Miku and the Design of the Virtual Pop Star." Presented at VisCom 26 (visual communication conference), June 20-24, 2012, in Midway, Utah. Conner, Thomas. 2012. "Oklahoma's Red Dirt Music and Its Debt to Woody." Presented at the Woody at One Hundred: The Woody Guthrie Centennial Celebration, 1912-2012, March 10, 2012, at the Univ. of Tulsa (Okla.). Conner, Thomas. 2015. Keynote address. Presented at the awarding of the inaugural Changing World Prize, Oct. 11, 2015, at the Woody Guthrie Center, Tulsa, Okla.
Conner, Thomas. 2012. "Woody@100: One Life, Many Legacies." Presented Oct. 19, 2012, at St. Xavier Univ., Chicago. UCSD Institute of Arts & Humanities, 2018. Research grant. I've been a member of this lab and discussion group (founded by Mike Cole) since arriving at UCSD, and it was in the lab where I presented myself as a hologram simulation experiment in June 2013. Assisting in finding and networking archives of programming for this project, the goal of which is to locate and chronicle materials from local, regional, noncommercial, and uncategorized radio broadcasts. CCIT is an interdisciplinary group of researchers conducting surveys of workplaces to determine the extent to which social media applications are redefining roles and behaviors within the office environment. My contribution to this was considerable historical research on the impacts of technologies in the workplace. A project from a Human Augmentics class grew into a larger effort within the EVL: This group studied the effects of dilated audio (recordings slowed down without loss of pitch) on attention tasks, as well as created software that dilated two-way transmitted audio in real time. My contributions involved research of audio and attention, and the conducting of experiments with human subjects using test audio during attention tasks. Research of scholarship and media to examine how advances in digital music technologies have affected not commercial output or consumer listening experience but the actual artistic process of creating music. Ad hoc peer reviewer for New Media & Society, 2014-present. Annual paper reviewer for the Western States Communication Association, 2016-present. Two graduate-level semesters in conjunction with a professional fellowship. Researched at the Woody Guthrie Archives in New York City. Studied arts criticism issues and writing. Studied newsroom organization and worked as a features writer at the newspaper for three months. See my teaching statement, courses taught, guest lectures, and syllabi links here. I study digital hologram performances as a way of examining how certain cultures negotiate mortality via technology. My research identifies and historicizes a genealogy of devices producing performative multimedia projections of absent or dead human bodies, presenting them as if they were present or alive and occupying the viewer’s physical space. This includes a variety of apparatuses referred to as "holograms" as well as several others producing similar imagery and effects, all defined by a particular media effect I call holopresence. The scope of this study begins with Pepper’s ghost, a stage illusion crafted at a 19th-century London science museum, and reaches recent iterations of the same apparatus, such as the hologram performance of rapper Tupac Shakur at a U.S. music festival and the Vocaloid stars in Japan. I hypothesize that the discourses and practices infusing these projects and more are related to the technological mediation of existential questions, and that a critique of these discourses and practices will be valuable to the development of new digital interfaces and meanings made through them. A former full-time pop music critic, I also study the history and evolving functions of pop music criticism, including content analyses of rock journalism as well as examinations of everyday music-listening practice within cog-sci and uses-and-grats theories, especially music as a background activity in transmedia contexts.